Developing infrastructure is a major part of what we do in Uganda, where we have completed hundreds of construction projects since our inception in 2004. Classrooms are built to replace structures which are unfit for purpose or to accommodate more pupils. Overcrowding often causes problems whereby multiple classes take place in one room simultaneously, or different age groups are mixed together in one room. African Revival constructs classrooms according to a 1 x 3 plan, including a lockable teachers office which can be used for securely storing exam papers and other learning resources. In order to attract high calibre teachers African Revival constructs teacher accommodation consisting of rooms, bathroom facilities and a kitchen. We work with the most rural schools, teachers are often required to commute long distances to get to work so there are often high levels of teacher absenteeism. The provision of comfortable housing within walking distance of schools increases teacher morale and reduces absenteeism. The main objective of constructing latrines is to ensure adequate and hygienic sanitary facilities for children and teachers. In order for schools to stay open latrines need to be deemed acceptable by the district authorities. 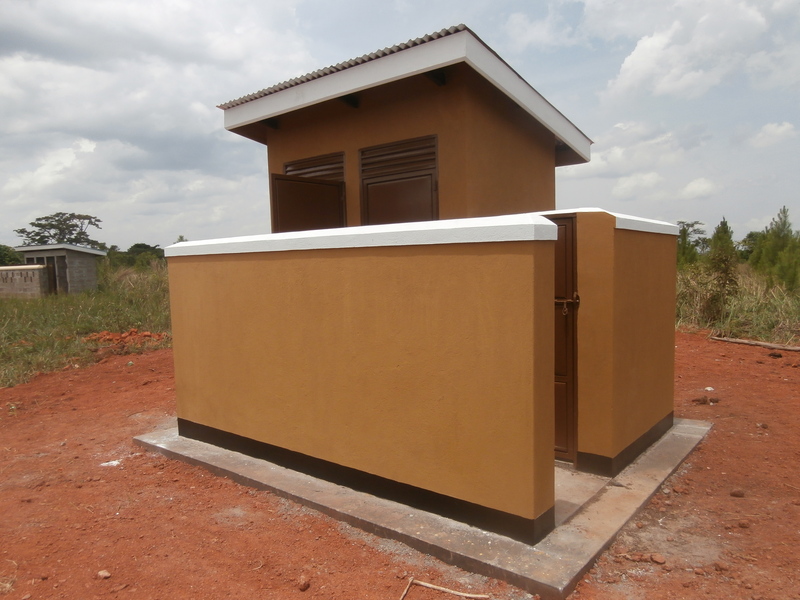 African Revival is focusing on improving sanitation in northern Uganda through the Girls and Sanitation programme, which includes latrine construction and WASH training. Despite not being a humanitarian relief agency African Revival stepped in to construct latrines in the Koboko region in early 2017. The schools were at risk of closing because the sanitation facilities could not cope with the steep rises in student numbers resulting from the influx of Congolese and South Sudanese refugees into the area (nearly 1 million in August 2017, UNHCR). 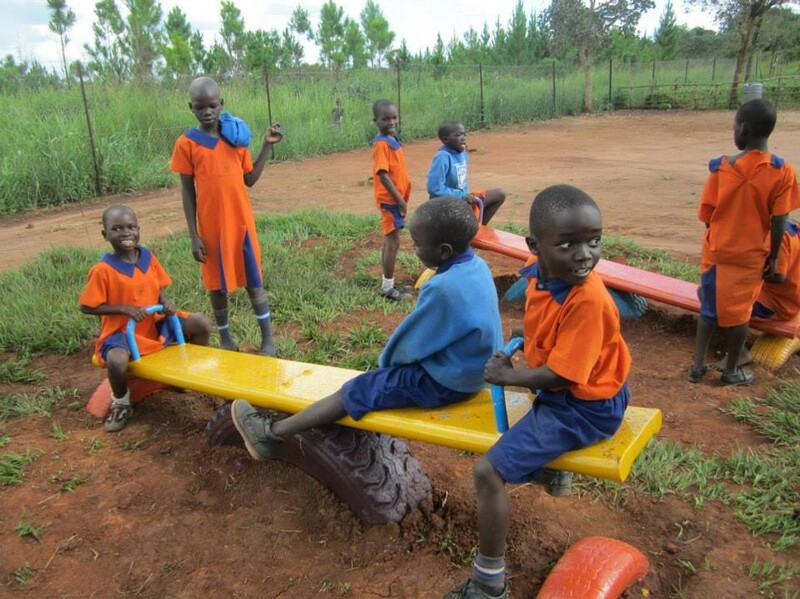 African Revival constructs boreholes in schools that do not have ready access to safe water. No access to clean water is not only a sanitation risk, it also prevents pupils from coming to school because they have to walk long distances to collect water for their families. A lack of water disproportionately affects girls because girls are usually tasked with domestic chores like water collection. 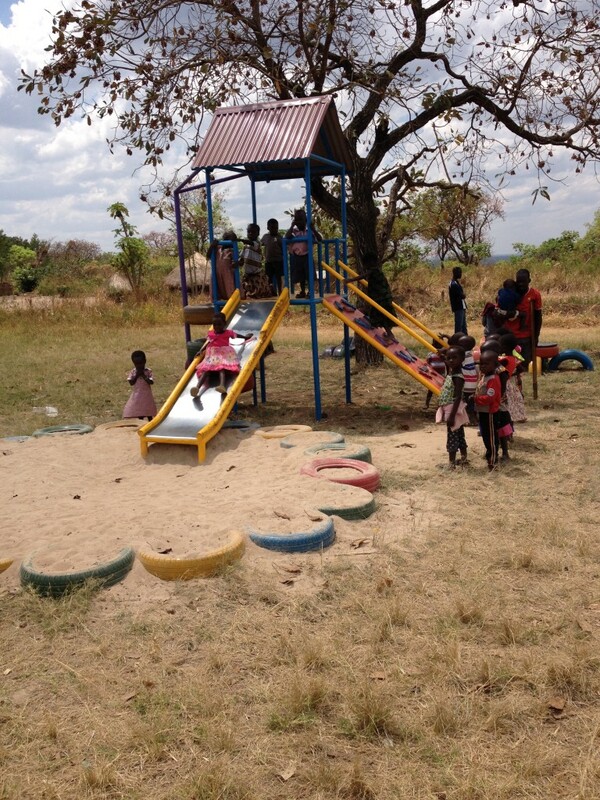 “It took me time to see how the playground would help, but now I often use it for outdoor activities as children can learn a lot. Children ask me about the animals we have, or practice their maths pretending to sell each other train tickets, I can even teach children about road safety as they play on the cars or motorbikes”. July 2017. We are aware of our environmental impact and are trying to develop more sustainable and environmentally-friendly ways of building. Bricks in Uganda are primarily made in kilns, the use of charcoal and firewood has had a devastating effect on Uganda’s natural environment and some areas are under threat of deforestation. This is increasingly worrying, especially with 80% of the population being under 30. African Revival is looking to partner with social enterprises and NGOs which can provide environmentally-friendly building materials in northern Uganda. Please get in touch with catherine.inch@africanrevival.org for more information.